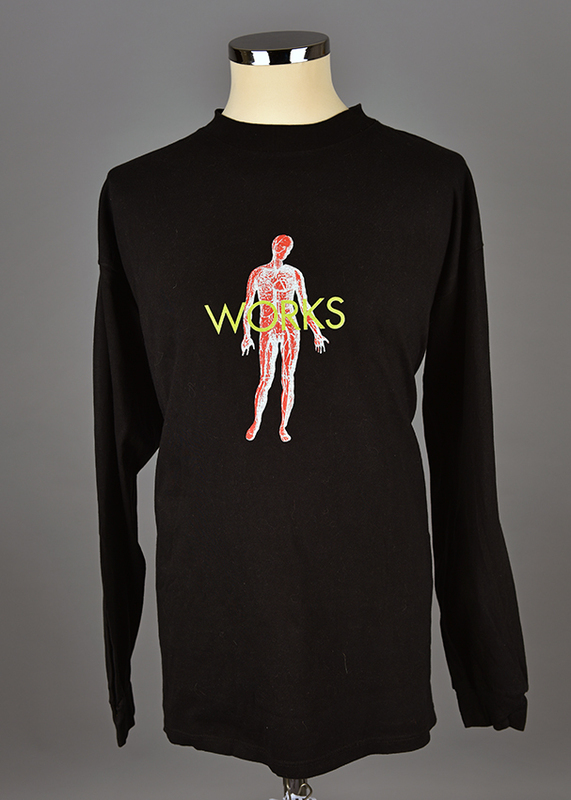 Black long sleeve t-shirt with anatomical image and the word: WORKS. On the back: 3xs Needles. “Works. Achterzijde: Clean 3xS Needles,” Wearing Gay History, accessed April 19, 2019, http://wearinggayhistory.com/items/show/4678. Free Video Editing Software is not just a dream that you wish would come true.